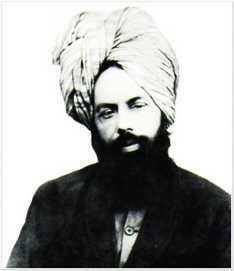 On 20th February 1886, Allah revealed to Hadhrat Mirza Ghulam Ahmad (as), a glad tiding pertaining to the arrival of a righteous progeny who will prove to be the light of Allah in the fullness of time. “I confer upon thee a Sign of My mercy according to thy supplications. I have heard thy entreaties and have honoured thy prayers with My acceptance through My mercy and have blessed this thy journey. A sign of power, mercy, nearness to Me is bestowed on thee. A Sign of grace and beneficence is awarded to thee and thou art granted the key of success and victory. Peace on thee, O victorious one. Thus does God speak so that those who desire life may be rescued from the grip of death and those who are buried in the graves may emerge therefrom and so that the superiority of Islam and the dignity of God's word may become manifest unto the people and so that the truth may arrive with all its blessings and falsehood may depart with all its ills, and so that people may understand that I am the Lord of Power, I do whatever I will, and so that they may believe that I am with thee, and so that those who do not believe in God and deny and reject His religion and His Book and His Holy Messenger Muhammad, the chosen one (on whom be peace) may be confronted with a clear sign and the way of the guilty ones may become manifest. SYED ABDUL QADIR JILANI (1077- 1166) was a great saint of Islam. 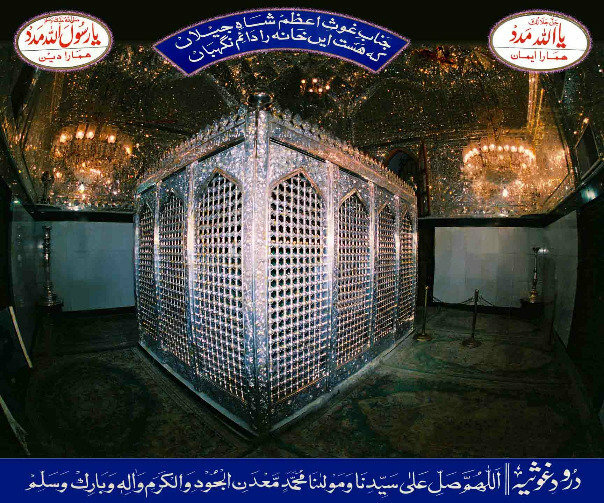 Born to two well known saints of their time, he was a descendant of the Prophet Muhammad (sa) from both his parents. His spirituality was of such high order that Allah raised him as the Mujaddid of the Era with a title “Muhyi-ud-Din” (Reviver of Faith). He strived in the path of spirituality so completely that Allah ordered him to make the well known, unique declaration: “My foot is on the neck of every saint”, an indication of the exalted spiritual status that he enjoyed in his time. "If you desire to become an accepted one of God, then, believe with utmost certainty. Understand that your hands, your feet, your tongue, your eyes, and your whole being and all its organs, are like idols in your way. And all other creation is similarly an idol barring your path. Your children, your wife, the worldly objectives you wish to achieve, worldly riches, worldly honor and prestige, every worldly hope and fear, your reliance or trust on anyone or anything, your fear of being harmed by anyone- all these are idols in your way. So do not become subservient to any of these idols. Do not lose your way in pursuit of them. 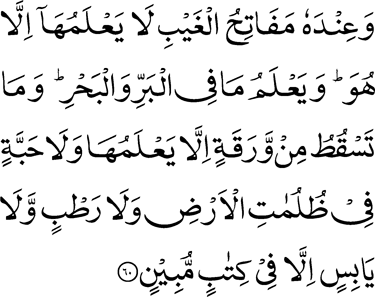 In other words, have recourse to them within the bounds of the Shariah and the way of the righteous. By most accounts, the second half of the Nineteenth Century was a period of transition, with the industrial revolution in Europe driving the need for capturing markets abroad and thus, most parts of the world coming under colonial subjugation at the hands of the new European empires. Even as material riches increased on a global scale, the decline and fall of religious mores and spiritual values was staring mankind in the face. It seemed as though there existed a direct correlation between scientific creativity and atheistic/ agnostic tendencies in society where religion was seen as meaningless ritual hindering mankind from its secular progress. It was also a time characterized by the decline and fall of the Great Muslim powers in Asia and Europe and general spiritual stagnation in the Islamic world. The spiritual shine and intellectual appeal of Islam came under relentless attack at the hands of an ascendant Christianity, glittering with the zeal of the missionaries and the material power of the European empires. 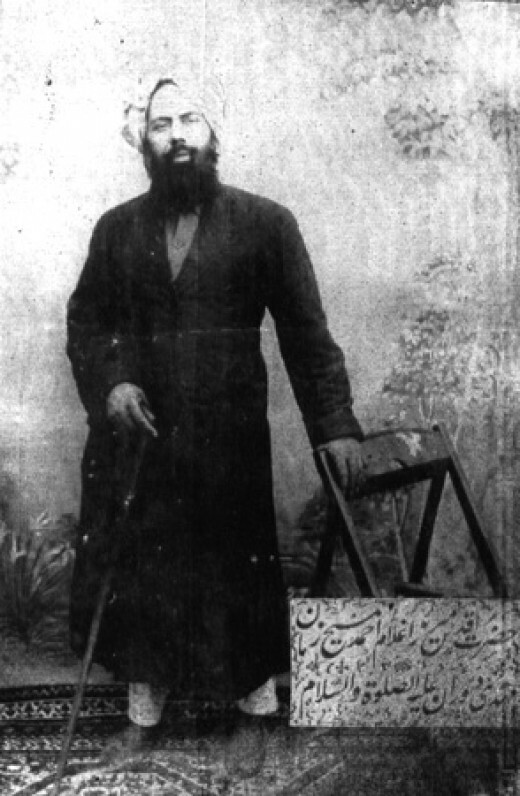 Hadhrat Mirza Ghulam Ahmad of Qadian (1835-1908) rose on the religious horizon at this great moment in world history in defense of true spirituality and ethical belief in the Unity of God. He argued that true spirituality has deserted all religions because of the bad innovations introduced by misguided adherents who gave a golden opportunity to unscrupulous enemies of religion to mount a scathing attack on real religious practices and thus put the fort of true spirituality under siege.